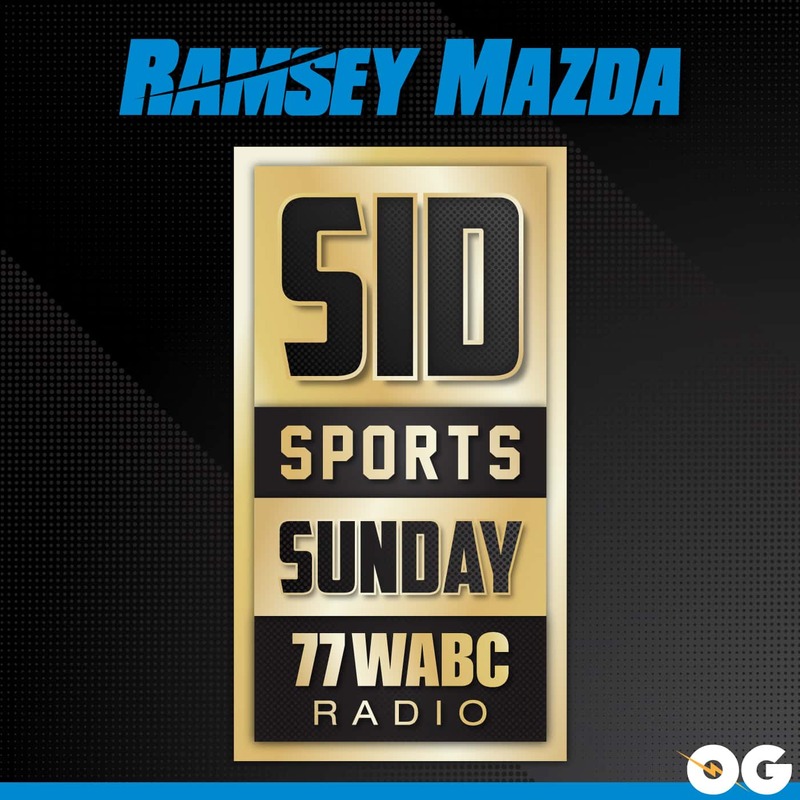 SID SPORTS SUNDAY 2-3 – Super Bowl edition! On this episode of Sid Sports Sunday, Sid previews Super Bowl 53, as well as plays some of his exclusive interviews from radio row including Hall of Famer Michael Irvin! 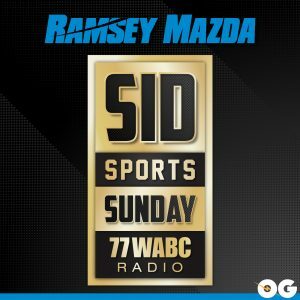 SID SPORTS SUNDAY 2-3 Super Bowl edition!